I think this plant’s growing habit is best described as floppy or arching, but its technically spreading and low growing. 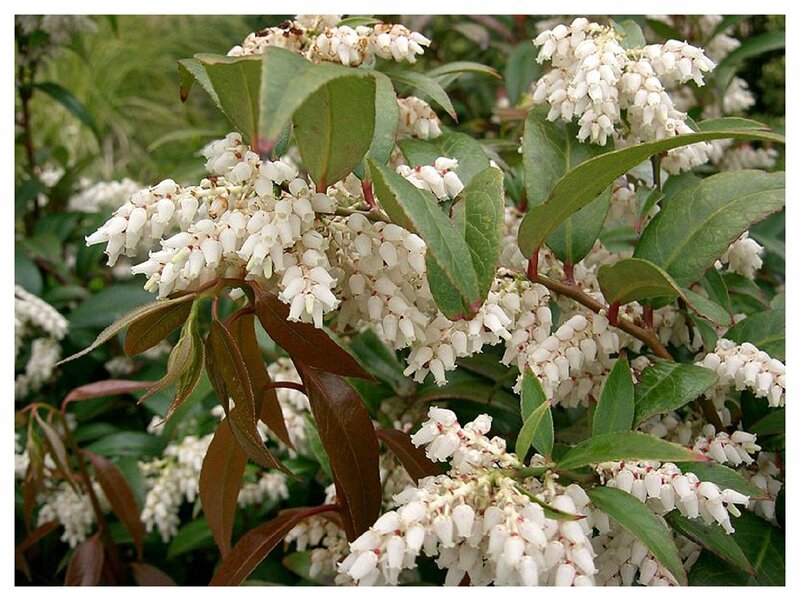 The white urn-shaped flowers bloom in clusters along the stems near the base of the leaves in April and May. They are very pretty, resembling heather or perhaps the blooms of Pieris, and are mildly fragrant. This evergreen shrub is made for shady locations, preferring partial to full shade, so it is a great solution for shady spots in your yards. The dark green leaves on this broadleaf evergreen shrub are narrow, pointed, leathery and shiny. In autumn, the leaves turn a wine plum color which is very showy. 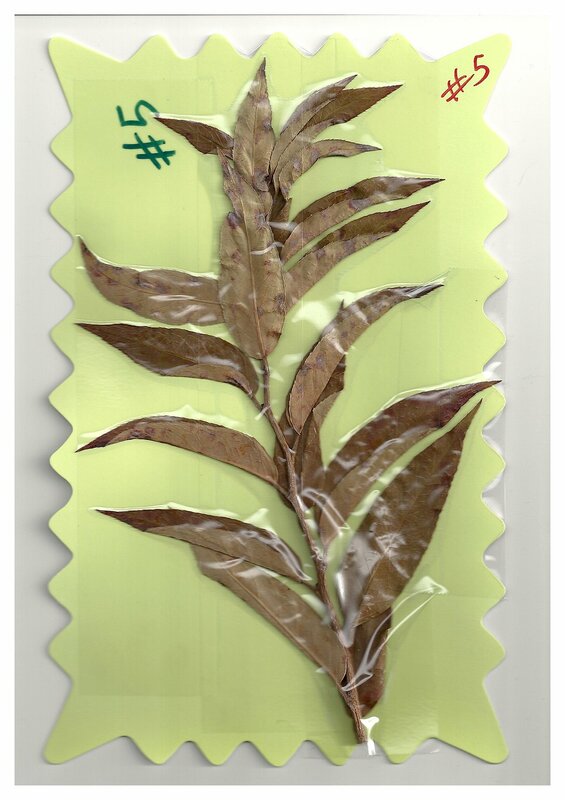 The photo below is a scan of a pressed stem of the leaves. While not very pretty here because the color faded in the pressed sample – it shows you the ovate to oblong shape of the leaves. This shrub is definitely a beauty in person. The fall plum color is a useful seasonal feature, offering a darker contrasting color next to other evergreen plants in your landscape. Having alternative colors in the landscape on shrubs during the fall season adds a pop of color when we need it most. This shrub is a nice candidate in rock gardens, borders, or on slopes. It can also be used as a foundation plant or as a hedge in mass to create a screening. In my opinion, Leucothoe shrubs look more like deciduous cane-like shrubs, but it holds onto its leaves during the winter months. It is an evergreen to semi-evergreen shrub reaching a height of 2 to 4 feet and spread of 3 to 5 feet with a slow growth rate, so the size is just about right. It won’t take over a space quickly. 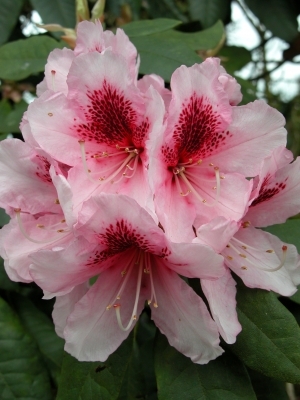 It goes well with other evergreens such as azaleas and rhododendrons, and has a different shape so it makes a nice mix in foundation plantings. The leaves can look a little less full in the winter months but they still look amazing as their color goes bronze to plum. In deep shade, the color may be a little less intense. Check out my pinboard of evergreens recently started where you can see photos of this plant in the ground and in containers. This plant looks amazing in container gardens and patio pots. Imagine the dark plum color being combined with warm fall colored plants and pumpkins or gourds during October. Because the wine plum coloring transition happens during the fall season, it is a wonderful contrast element in mixed compositions. By the way, sometimes when you see these shrubs in the nursery in early spring – they still have the plum color on them from the prior season but it will go back to green over the summer, and to plum in the fall. Using shrubs in containers and patio pots also offers the additional benefit of being reusable each season so you don’t have to spend more on a new plant and many shrubs can stay in the pots outdoors over the winter, unlike annuals or tropical plants. This shrub’s habit makes a nice spiller because it arches and will drape over the sides of your pots. This woodland shrub does not have serious issues in regards to insects or disease problems, and deer rarely dine on them (see Rutger’s link below on Deer Resistant Landscape Plants). 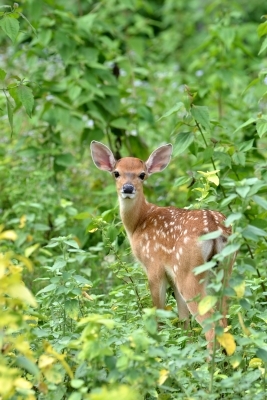 This is a big plus for many gardeners with deer eating issues in their landscapes. Leucothoe axillaris doesn’t require regular pruning either – another plus. It can be left alone for some time unless there are some weak stems requiring attention, which can be pruned off after the plant is finished blooming for the season. Leucothoe axillaris prefers acidic (pH 4.5 to 6.0) organic fertile soil. It is hardy to zone 6 and the “warmer” zone 5 areas, meaning it is best to plant it in a protected location away from winds or cold micro-climate spots in your yard if your planting zone is closer to 5 than 6. It does not take doughty locations and if in the sun, the soil must stay moist. ‘Compacta’ a dwarf, ‘Dodd’s Variegated’ creamy white leaves, ‘Greensprite’ common, bigger up to 6’, ‘Sarah’s Choice’ low mounded, ‘Rainbow’ molted rosy pink and creamy yellow new leaves. L. fontanesiana (Drooping Leucothoe) is a similar species. See Leucothoe fontanesiana ‘Girard’s Rainbow’ for a variegated option; ‘Scarlet’ is a dwarf, ‘Rainbow’ has mottled yellow leaves. GFDL, Creative Commons Attribution Share Alike 2.1 Japan License. Photo by KENPEI from Wikipedia. hedges all arround the garden and the house, some people do have rabbits in the garden and they can damage a lot so I can well imagine how much damage deer can do !